So I decided to try out the youtube's gaming channel and streaming service, and see how it compares to the twitch streaming experience. Overall I think I kind of like the youtube aspect a bit more, however the processing time it seems to take is a bit much. I think I'd still just stream live, but then do all the editing and posting after the effect rather than wait for youtube to process the video and their editor isn't the greatest in end use as well, when compared to the likes of premier. With that said I'd still maybe do the straight to the web, for maybe like live little quick bit shows like maybe live Q&A's, etc. We'll see! :) I'll certainly continue to play games and stream when I've got the time. 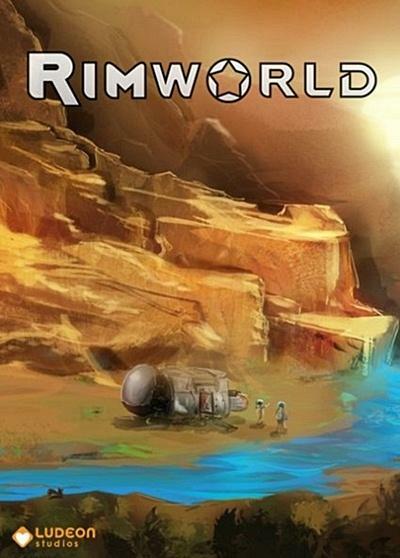 I really like playing Rimworld in a frustratingly satisfying way, whenever I feel the need for some survival game pangs.